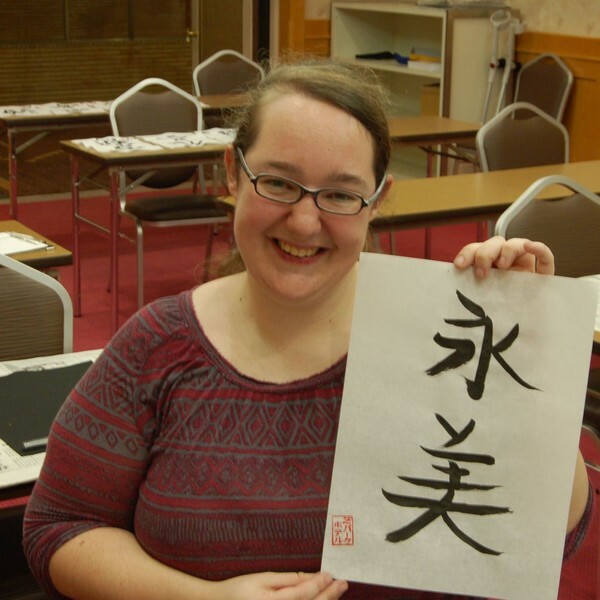 Originally from Denver, Colorado, Amy has lived in Japan twice: once for six months in Aichi Prefecture and once for three years in Takayama. These days, Amy is a travel consultant in our Boulder office - so now she's rather closer to home! Amy traces her interest in Japan back to a school project at the age of nine, when she was assigned Japan as her country of research during a class project on Asia. Her interest piqued, this was to be the beginning of a lifelong fascination with Japanese culture - and especially by the way that Japan simultaneously retains its traditions and history whilst embracing technological progress. When studying Japanese language and traditional arts, Amy spent six months as a student at Nagoya's Nanzan University, during which time she lived with a host family and fell in love with the country, its people and its food (especially okonomiyaki - a kind of Japanese savoury pancake). Later she would return as an English teacher in the alpine region surrounding Takayama for three years. In her spare time, Amy likes practising kyudo (Japanese archery), although she professes not to be any good at it, and is a devoted animal lover. To those thinking of visiting Japan, Amy advises that you make sure to head to Tokyo and Kyoto, but also to be sure to venture to some of the less well-known places - as she found that some of the most amazing experiences she has ever had were hidden away in rural Japan. "I specialize in all of Japan, but my favourite place in Japan is Miyajima Island. It is a really beautiful place - both near Itsukushima Shrine, and around in the town, and up on the top of Mount Misen. I really like it as a place to relax, eat good food, enjoy the beauty of nature, and the way that man-made buildings can coexist without intruding on that beauty. I also like the deer and monkeys you can see there. I'd recommend taking the ropeway to the top of Mount Misen and then taking the time to walk the trails and find all the small shrines tucked away on the mountain. It's a really nice walk, and has beautiful views throughout - it also feels a bit like a treasure hunt to find all of the small buildings while walking." "My favorite memory from Japan is from the local festival I participated in for three years while in Shoukawa. Every September there are three small festivals in Shoukawa and I was invited (willingly forced) to participate in the one for my neighbourhood. The festival consists of dances from the kids, then a play, then a comedy skit, then dances from the adults. I performed in both the play and the solo adult dances. The first year, I was really nervous and uncomfortable with the idea, but I ended up having an amazing time. These festivals haven't changed for over 300 years, and the fact that they would let me, as a foreigner, join in was something I was hugely grateful for. I guess it was so special to me because I made some lifelong friends, and was really taken in to not only watch, but experience and be a part of something that is truly Japanese that is not at all something foreigners have the chance to experience. Rather than just a favorite memory from Japan, I think it's my most favorite memory from my entire life."